“Diversity is our strength!” That is one of the slogans explaining why we simply must have more immigrants from third world rhymes-with-spitholes. As propaganda, it’s pretty good. It’s catchy, easy to remember, and it communicates a clear idea. The only problem is, it’s a lie. 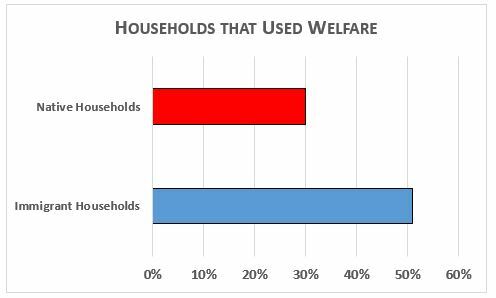 Even immigrants that have been in the country for more than two decades are still using welfare at a rate of 48%! “Well, that’s because America is so racist, they just can’t get ahead!” Really? 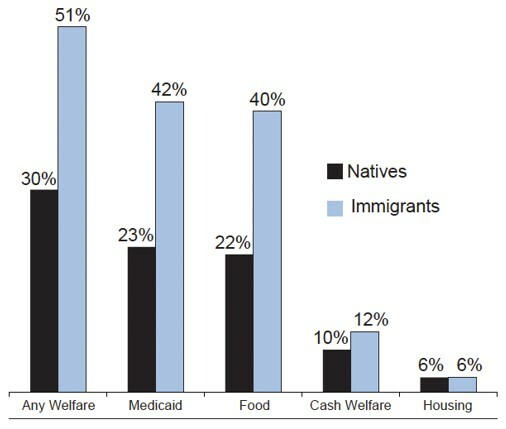 We’re so racist that we provide free cash, food, housing, and medical care to immigrants for decades? That’s how racist we are? If you believe Diversity Is Our Strength, then let’s look at what kind of immigrants might make us stronger economically… and what kind might make us weaker. 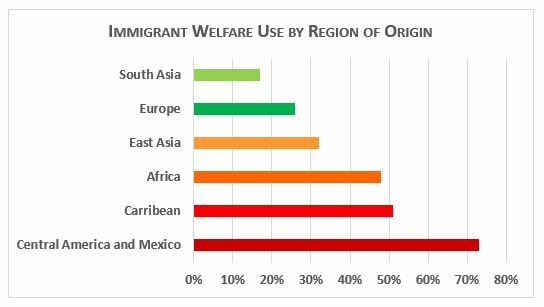 It kind of looks like people from Europe and South Asia are the least likely to put a drain on the welfare system. People from other regions… not so much. If the goal is strength, then it makes sense to cut out immigration from East Asia, Africa, the Caribbean, Mexico, and Central America. Fiscal conservatives understand there is no good reason to keep importing poor people; we have plenty already. 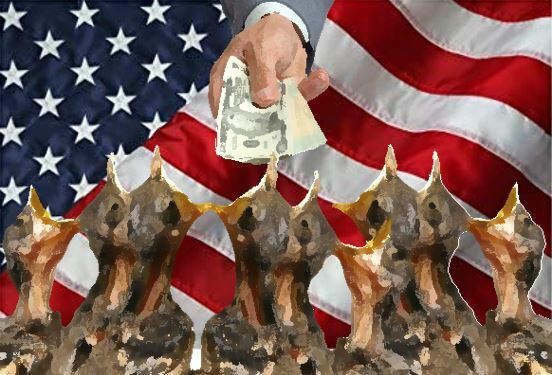 Hey, Fiscal liberals, if you want more Free Stuff and better Free Stuff, quit giving your Free Stuff to foreigners. Also, it’s not free. The rest of us are paying for it. Why should we fork over our tax money for people from other countries instead of taking proper care of our senior citizens, our disabled, our veterans, our women, our children, and our men? America First makes good sense, and everyone who is honest knows it. I had a friend whos family came over from Vietnam LEGALLY when everything was bad there. The government HERE gave them a free house and car. When they got on their feet they gave those things back. Guarantee South American illegal migrants aren’t giving anything back. I’m still a little chapped that they’re handing out free houses to immigrants, legal or not.